1. Left Orlando and arrived around 1130 in Chattanooga. Beautiful clean city, that has been revitalized, Art statues on sidewalks. Visited Ruby Falls, really cool mile walk through caverns to this immense underground water fall. Then to the Incline Railroad, whihch I thought was cool and my husband thought lame. Rock City most amazing and beautiful and a little tripy place. we saw 7 states all at once, amazing views, really fun walk through the rocks and over swinging bridges. As I walked through, I felt such relaxation and calm can't explain it. It does have some weird fairy cavern were you walk through and there are neon 70's figures behind bars in different fairytale scenarios. My girls thought it was cool. Drove through downtown Chattanooga, really liked it, small yet clean. 2. Drove up 75 to 321 which took us through Maryville, which is where we are looking to relocate. Very beautiful area, has every convenience you could want. I do have to say that downtown Maryville does need some work,its very cute but a lot of the stores are gone. Its coming though. 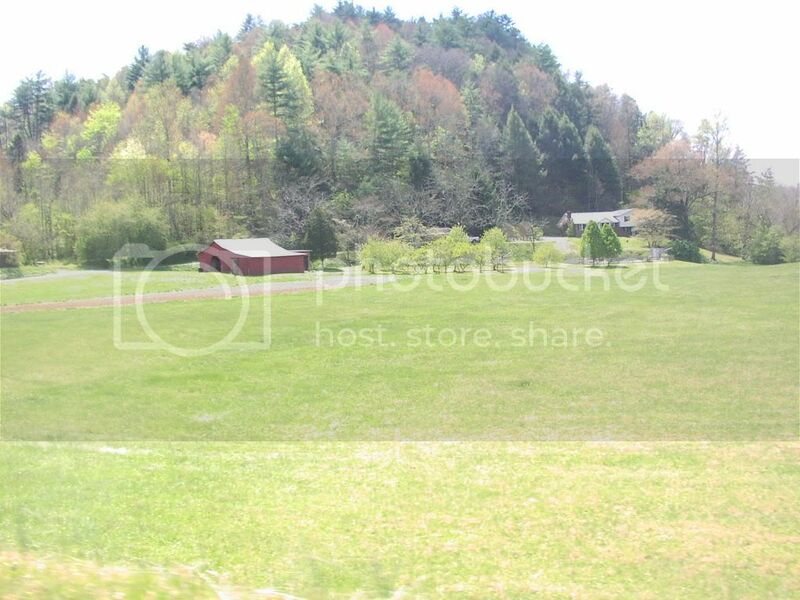 We drove all over Maryville looking at houses, we could not get over how beautiful it was and also sadd that there were these areas that you could tell use to be farm land with huge houses all close together. I confess we did look in a few of the older housing communities that had about an acre of land between houses. We went to a little county restaurant called Gina's which was between a gas station and tanning place that was voted best burger, had breakfast and it was wonderful. They remembered us and treated us like family when we returned asking if we had found our house yet. I felt so comfortable and welcomed. They were happy to answer any question. We found this to be true also at the Huddle house on the the way out of town towards Townsend. 3.We drove into Pigeon Forge via 321, which dumps you out at traffic light #3I think someone said to go this way here on the forum and boy were they right. The scenery is amazing, no traffic, but you have to like windy roads up and over the mountain. LOL Wicked fun, gives you the butterflies in the stomach. 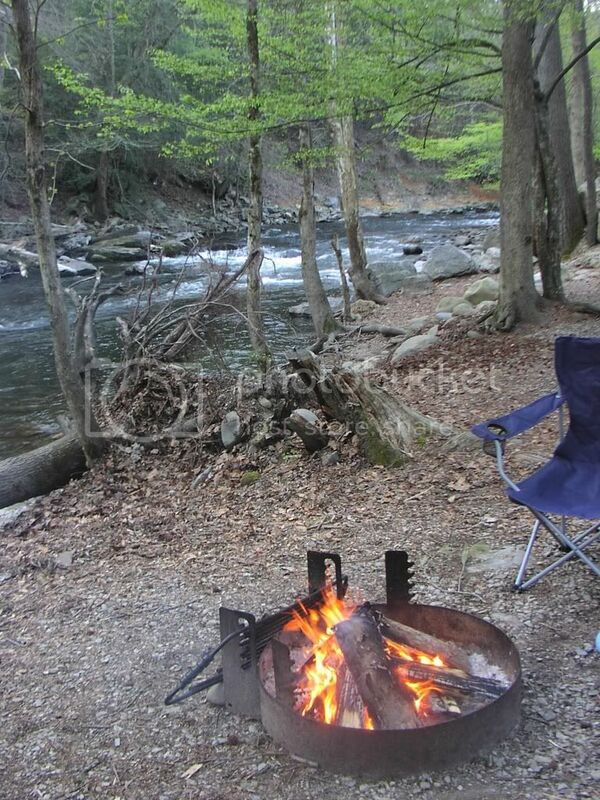 We camped at Shady Oaks camp ground in Pigeon Forge, ummm, only camp here if you really want local flavor. I thought it was great and the little old lady that runs it is pure county, I counted 6 deer heads on her living room wall. We stayed in a A frame cabin with a heater, beds are old, and there is only 1 key to all the cabin doors so don't leave valueables. Again the people were still really nice but I would not stay here if you want that beautiful vacation. I personally loved it and got a great nights sleep, my husband will tell you another story.LOL We went to Dollywood, which coming from orlando, I discovered that I am an amusement Park snob. Great for kids, lots of rides for them. 4. As a side note, my feelings on Pigeon Forge and Gatlinburg, I hope that there is more to these two places than what we saw, hotel after hotel, pancake house after pancake house, mini golf and go kart places mile after mile along Pigeon Forge, went to Gatlinburg, YOU MUST GO TO THE PANCAKE PANTRY!!! But again tshirt shops and hotels, but there was this underlying beauty of the Smokey mountains that is being covered by touristy glitz. This is to be continued have to feed the kids and figure out how to post pics. Sounds like you had a successfull, relaxing trip! I know what you mean about Pigeon Forge and Gatlinburg, hopefuly there is more to these cities than the tourist shops. The mountains are very beautiful and TN is very calm, peaceful. can't wait to see you pics ! Thanks for the travel report! And believe me, I understand completely what you mean about Gatlinburg and Pigeon Forge. Especially Pigeon Forge. But I'm glad you mentioned the Pancake Pantry in Gatlinburg. It's sooooo good! And you might be interested to know they have a location in Nashville, too, in Hillsboro Village just south of Vanderbilt. When I visit again, I plan on going through Gatlinburg again. I will definitely make a note to visit the pancake pantry. that's the problem with visitors that never get off the beaten path. if you don't do your research, you won't find your jewel. there is 1 path that's heavily travelled - the main road from the interstate all the way through gatlinburg. it's a vacation destination, of course it's gonna be "glitzy" or "touristy", most towns who cater to tourists are, but there is much much more! i hope you found that in comparison (disney to dollywood) the people traffic wasn't as unbearable in dollywood, food was more plentiful (without a reservation) and the weather was more tolerable at dollywood by a longshot! these mountains, valleys, rivers and creeks will be the next florida & boom town. in a few years everyone will want to live in the mountains or own a piece of them in some way. right now, it's still heaven on earth. 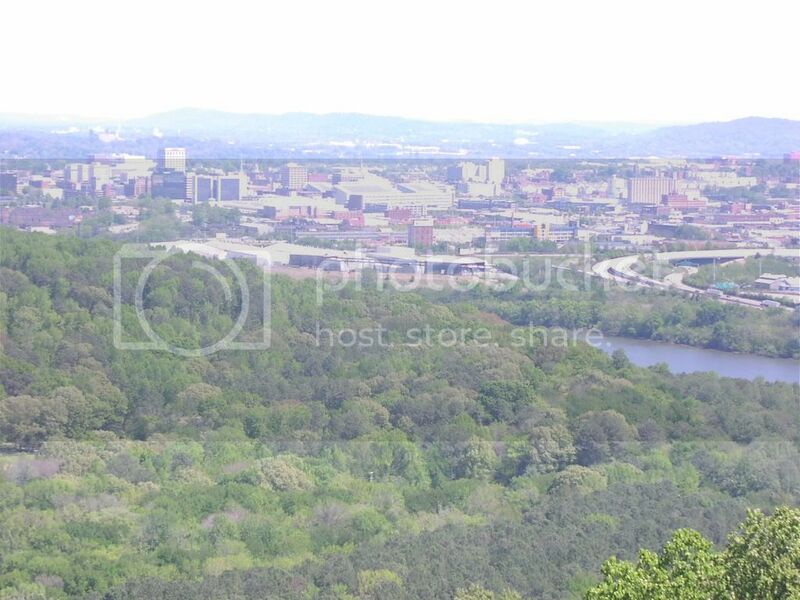 These pictures are of downtown Chattanooga from Ruby Falls,The Red Barn across from the BunkHouse Inn, and Camping at Litle River Campgrounds in Townsend. We did not get into the outer areas of Knoxville, because my husband fell in love with Maryville and wanted to go back and spend more time there. Soo we drove back which by the way is super close for all you commuters. We found the traffic insignificant.Nothing like I-4 through Orlando. Sooo my thoughts on Maryville are this its wonderful, the schools are great, the high school is huge, easy access to Knoxville and Chattanooga and Smokies. We went to a double feature at the drive in on Friday night that was awesome. They have a Mall. Houses are affordable if you stay away from the MCMansion sub divisions. Maryville College is Beautiful. Not many hotels, you have to stay in Alcoa or Townsend. I recommend the BunkHouse Inn with its great little coffee shop, Thunderhead Perk, out front fresh roasted coffee from Maryville. He has six rooms all great themes with the river running out back and resident skunk who we did not see and raccoon who came up the bank and scared me to death, but I put bread out. 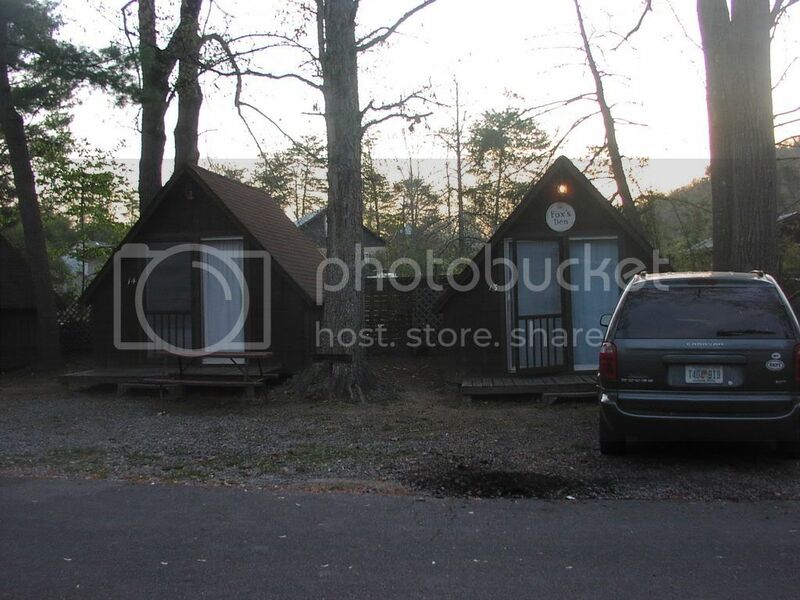 LOL I toatally recommend The Little River Villiage cAmp ground, they have camping cabins but we tented it not expecting it to drop into the low 30's, we checked the weather and they said 40's. Believe me 10 degrees makes a difference. I know I am forgetting stuff so ask. I absolutely love the Peacefull side of the mountain. I would live here in a heart beat. The mountains are awe inspiring. Do not worry about making friends because we did. I will write more as I think of it. I was looking at my pictures. I guess I took for video. LOL You guys are so lucky to live in such a beautiful place. Thanks for sharing your great pictures and adventures on your tip, we appreciate you.